The bus will leave EUMETSAT at 15:45 and from ESOC at 16:00 on Thursday the 10th of March. 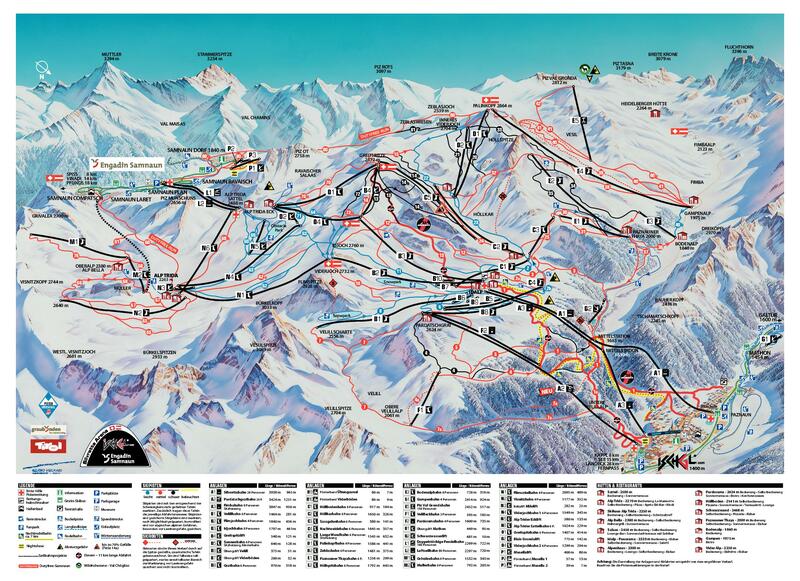 We will arrive in Ischgl on Thursday night. On Sunday, we leave the slopes around 16:00 and drive back to Darmstadt.